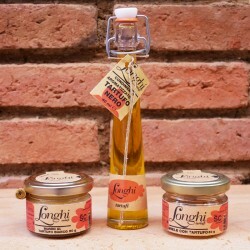 Artisanal, eco-friendly and organic Italian delicacies. 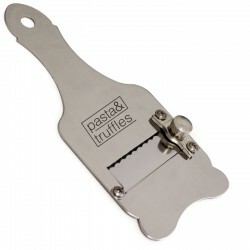 Pasta & Truffles founders, Margherita and Paul, import a carefully curated selection of Italian products. 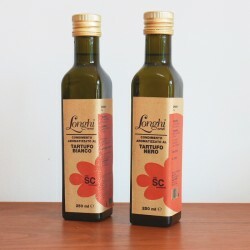 Their collection of Italian food jewels ranges from fresh truffles shipped daily from Central Italy to truffle products, artisan bronze die pasta and Umbrian pulses and grains. 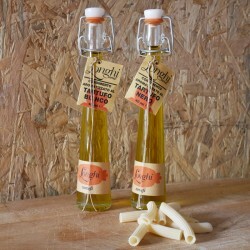 All products are sourced from small scale Italian artisan producers who hand craft their goods following traditional recipes and methods.